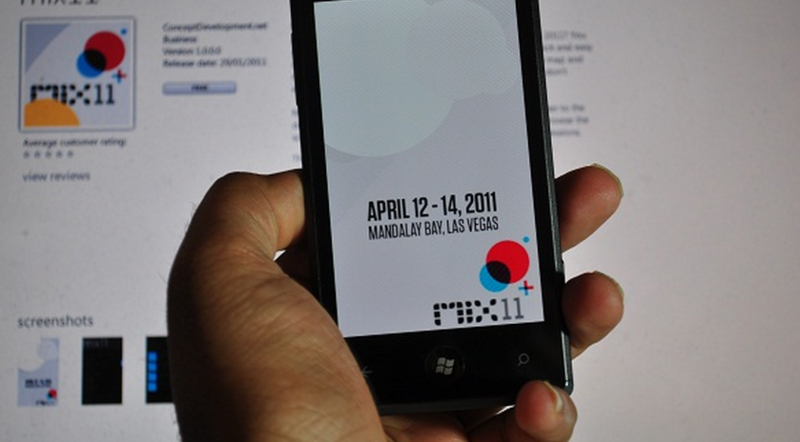 At the MIX11 event today, Microsoft made several minor changes and upgrades to the Windows Phone chassis specifications. Three main tweaks were made from the previous Windows Phone hardware requirements: the addition of gyroscopes, support for the MSM7X30 processor, a system on a chip (SoC) from Qualcomm, and the decision that only WVGA displays will be supported on the phones. Other processors than the MSM7X30 are still supported, and are required to run at at least 800 megahertz. If we had known that the updates were coming, we might have hoped for a boost to the minimum storage capabilities, with 8 gigabytes feeling slightly paltry. Microsoft recently detailed future software capabilities that will make it to the mobile line when the ‘Mango’ update is released later this year. For full coverage of all the recent Windows Phone updates and news, head here. TNWmicrosoft has been somewhat impressed with what Microsoft has put forth in the last 24 hours in regards to the future of Windows Phone. The success of the platform depends on Microsoft’s ability actually deliver on its promises, however, something that it has had a rough time doing in recent weeks.